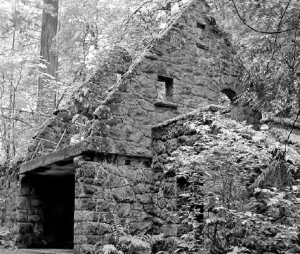 A feud about the land gives rise to wicked laughter at the Witch’s Castle in Oregon. 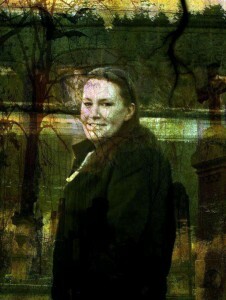 Folklore, legends, and ghost stories abound regarding the Witch’s Castle. As with so many purportedly haunted locations in the Portland area, one must carefully sift through the lore in order to filter out the truths. Even then, it is sometimes difficult to paint a completely accurate portrait, and one is left with a dramatic narrative at best. But this is also what makes traveling to haunted locations so intriguing. Visitors are left to decide whether their own experiences and senses reflect paranormal activity. 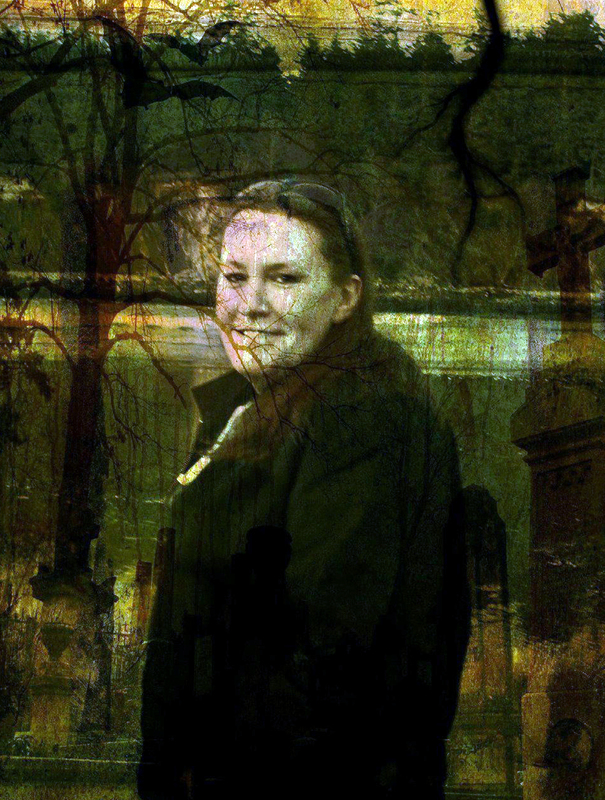 But what most ghost-hunting travelers do know is that they should expect the unexpected. What is left is the eerie shell—roofless and covered with moss, clinging ivy, and graffiti. 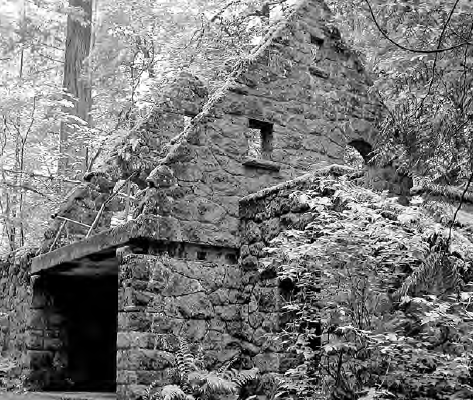 It has been called the Witch’s Castle for decades and has a reputation throughout the state of Oregon of being haunted. It is all that scary movies are made of—an odd, out-of-place structure; a bloody tale of former tenants; and the haunting of the land on which it resides. One of the most accepted stories about the Witch’s Castle is that of an ongoing ghostly feud on the land that gives rise to wicked laughter, sinister whispers, screams of terror, and angry specters—phenomena that give many a hiker second thoughts about venturing down the trails after dark. Many have also claimed to see dark figures darting between the trees and behind the shrubbery and in and out of the old stone structure. I tend to believe them and that this consistency points to the spirits of the Balch family haunting their old homestead. I can assure you that, after dark, each noise, whether it is the falling of a leaf or the crack of a twig, is amplified around the Witch’s Castle. So whether the old stone building is haunted or not, it is not the most comfortable place to be when the sun goes down. I didn’t see a ghost during my visit, but that doesn’t mean they do not reside there—only that I was not in the right place at the right time. And, as we all know, history never dies. If you enjoyed the story of the Witch’s Castle, check out Ghosthunting Oregon, a book by Donna Stewart in which she covers more than 30 haunted places throughout the Beaver State, all of them open to the public.